Joaquín Rodrigo was a native of Sagunto, on Spain’s Mediterranean coast. He was not born blind, but his sight was affected by diphtheria when he was still a small child and, despite several operations, he soon lost it completely. This handicap did not prevent him vigorously pursuing a career in music, in which he showed a keen interest from a very early age. After private study from the age of 8, Rodrigo became a student at the Valencia Conservatoire and was soon an accomplished pianist. His first published works date from 1923 and achieved some success, but he felt the need of further tuition and in 1927 took the traditional road of Spanish composers to Paris, where until 1932 he was a pupil of Paul Dukas and was helped by Falla and the pianist Ricardo Viñes. He also met the Turkish pianist Victoria Kamhi, who became his wife and constant helper. From 1928 to 1939 Rodrigo seldom visited Spain, working instead in France and Germany; but in the latter year, after the end of the Civil War, he returned to Spain and settled, for the rest of his long life, in Madrid. 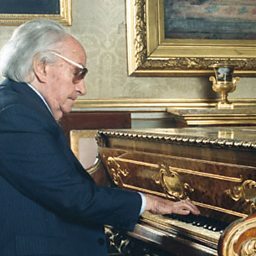 From 1940 on Rodrigo was head of the Artistic Section of the Spanish National Organisation for the Blind (ONCE), Professor of Music History at Complutense University, Madrid, and head of music broadcasts for Spanish Radio. He was also an active critic, writing for several newspapers. He travelled widely as a cultural ambassador for Spanish music, and received many honours both in Spain and internationally. Nevertheless the prolific Rodrigo maintained his position chiefly by his own talents and efforts, and above all with his long series of concertos, beginning with the justly celebrated Concierto de Aranjuez (1939) for guitar which first won him world-wide fame. 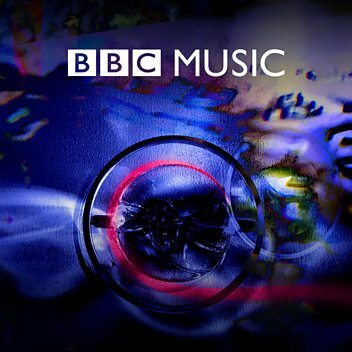 In addition to his other guitar concertos (including concertos for both two and four guitars) he wrote concertos for violin, for cello, for piano, for flute, for harp. He also composed choral works, symphonic poems, songs, chamber and piano music, arrangements of older Spanish music and so on. He was a genuinely well-loved figure who continued to be honoured in democratic Spain after the dissolution of the Franco regime. In 1992 King Juan Carlos raised Rodrigo to the nobility, bestowing on him the title of ‘Marqués de los Jardines de Aranjuez’, in honour of his most famous work. Three years before his death, he also became the first composer to receive the Premio Príncipe de Asturias de las Artes, one of Spain’s most important state honours: the citation stated that he had joined Falla, Albéniz and Granados among the classics of Spanish music, and that he had given dignity and universality to the guitar as a concert instrument. 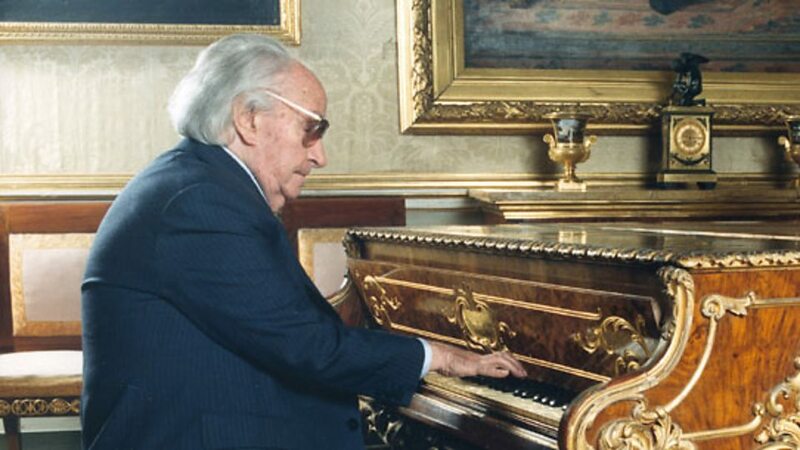 Joaquín Rodrigo Vidre, 1st Marquis of the Gardens of Aranjuez (22 November 1901 – 6 July 1999), was a Spanish composer and a virtuoso pianist.